The Louvreline approach is a new concept in operable wall panels. Unlike a standard louvre system this elegant vertical louvre systems allows you to control the light and view from a side angle. 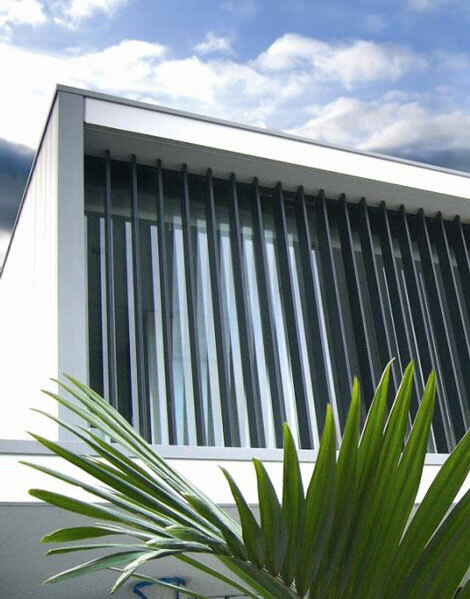 There are two styles of Louvreline systems, the Flush Panel where the louvres have square edges and close to create a flat wall and the Weatherboard where the louvres have angled edges and close create a stepped effect.